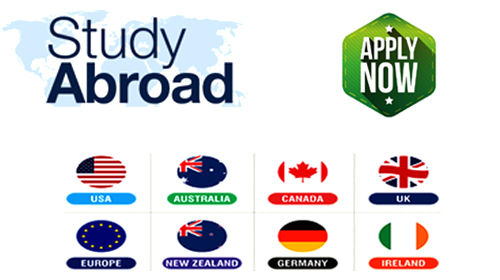 Top MBA colleges in India accepting CAT, MAT, CMAT, XAT scores are slowly but surely closing their admission procedure for MBA/PGDM 2017 session. 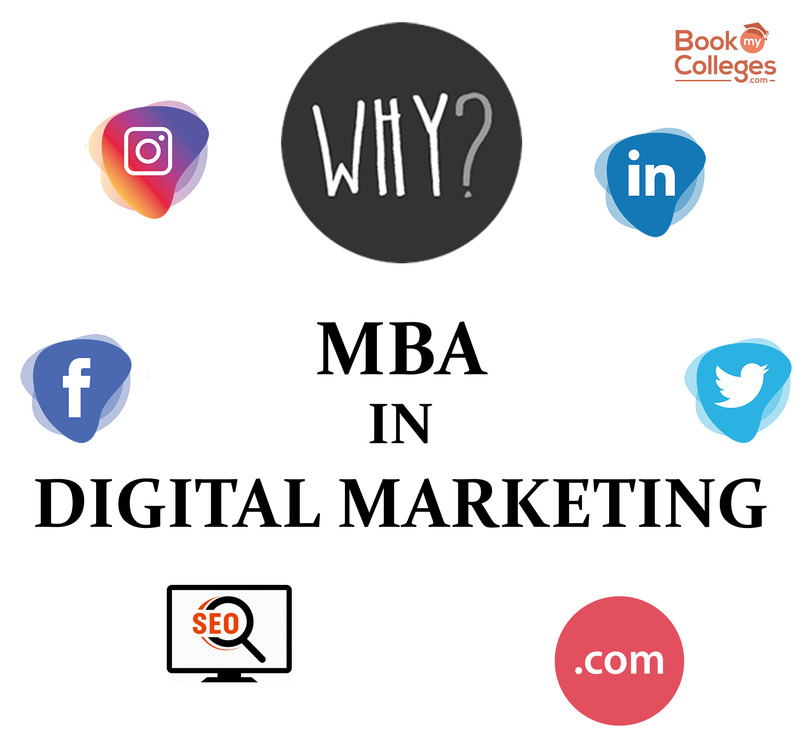 Though, there are still a few best MBA colleges that will not only accepting CAT and XAT scores along with CMAT and MAT scores for admission to MBA/PGDM 2017-19 but are also open for their admission process. 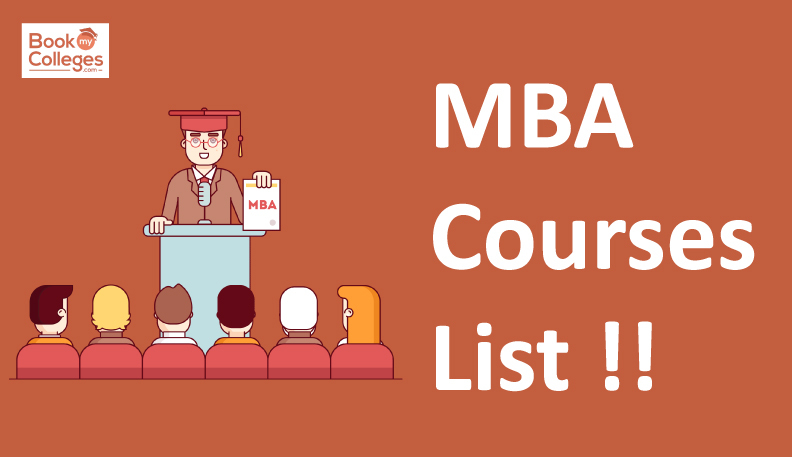 Although these MBA colleges can offer admission at comparatively low cut offs than IIMs and other top B-schools, but their learning, education and placement is equivalent to top B-schools in India. Now, MAT 2017 is the last exam which is going to held in 5 February 2017 after other national level MBA entrance exam, with this exam candidates can take admission in top MBA Colleges in 2017. Management Aptitude Test will happen by January 5th 2017 in pen paper mode. Your high score in MAT exam will give you equal chance of admission in AICTE approved MBA/PGDM programme as most of the MBA Colleges will accept MAT scores with other exam scores. It is consequently very much needed that you are well prepared in keeping with the MAT exam pattern, and have practiced on variety of Mock tests to obtain high scores. There are a lot of highly ranked B-schools that will accept MAT and CMAT scores apart from CAT and XAT scores for admission to their MBA/PGDM program 2017-19. The past cut-offs possibly will offer good assistance whether the admission would be available for candidates with high or low percentile score. 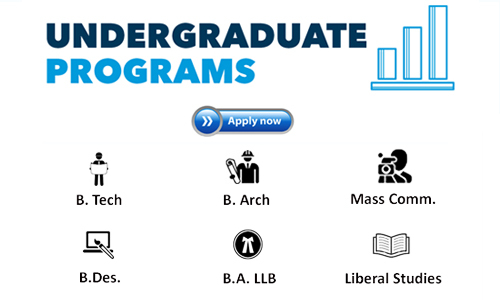 BookMyColleges.com brings you a round of such top B-schools of India who may possibly offer you admission on the basis of CAT / XAT / CMAT and MAT scores. 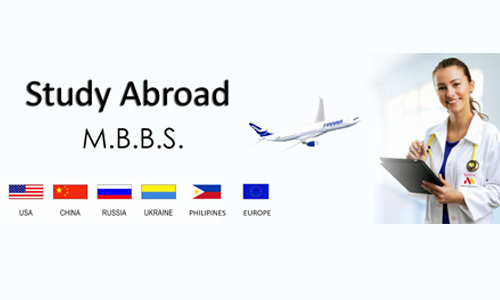 MBA Education in India has already started creating the worldwide foot prints with numerous top rated B-schools to obtaining new international placement offers with higher salary packages, more global associations and more exchange programmes than previous.